Discover out-of-the-way places like Playa La Virgen and La Condesa. 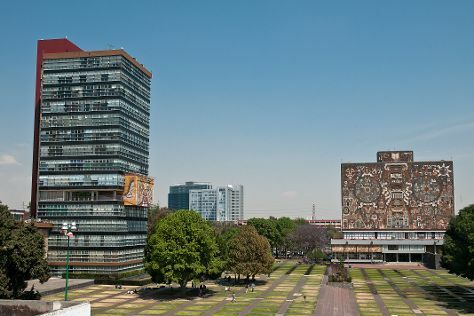 Next up on the itinerary: admire the landmark architecture of Ciudad Universitaria, shop like a local with Coyoacan, don't miss a visit to Murales de Diego Rivera en la Secretaria de Educacion Publica, and take a stroll through Polanco. For photos, maps, other places to visit, and other tourist information, read Mexico City online holiday planner . In July in Mexico City, expect temperatures between 27°C during the day and 15°C at night. Finish your sightseeing early on the 20th (Fri) so you can travel back home.